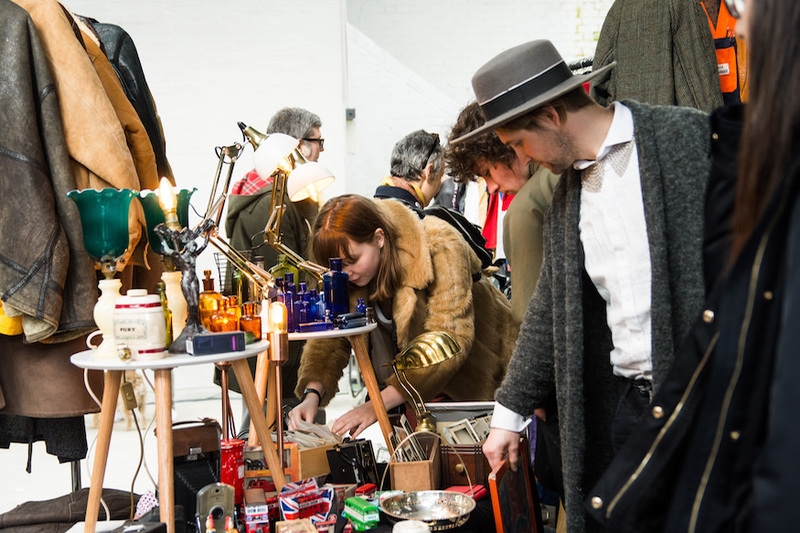 Friendly traders and a bustling atmosphere make Hackney Flea Market a great place to be on a weekend, and there are few places in London that offer the charm of Stoke Newington's Church Street. 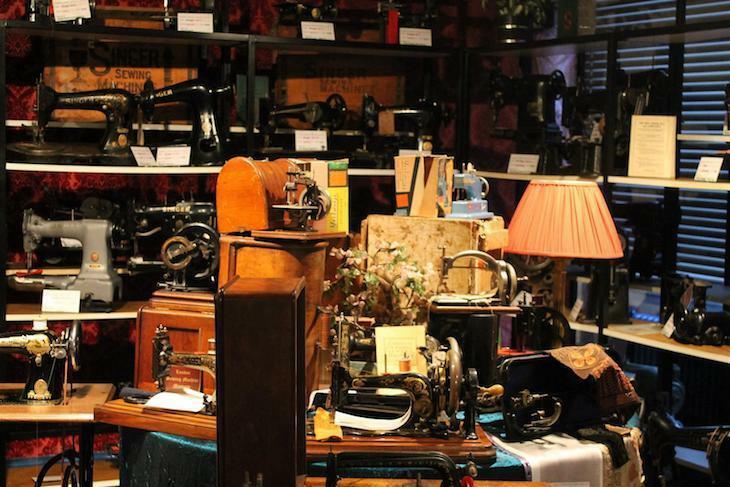 Explore the Sewing Machine Museum on a tour of Tooting. 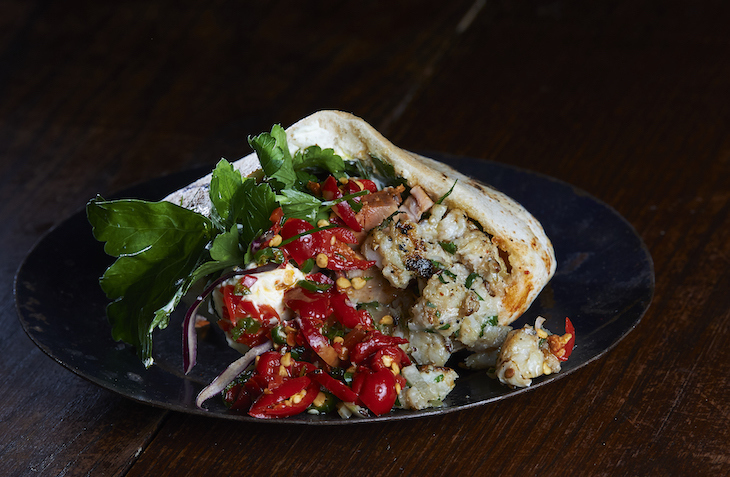 Sea bass, hake, peppers and sour cream tucked into a Bowls pita. YORKSHIRE PUDDING DAY: Why settle for a packet yorkshire pudding when you can have a Yorkshire Pudding Club Sandwich? It includes sirloin steak, duck fried egg Tiptree original tomato chutney, and bacon jam all wrapped in a large Yorkshire pudding. And if you get your social media game on you can get 50% off your off the Yorkshire Club dish. More details here.